This summer could well be the end of Boris Johnson. If Britain votes to stay in the EU and plans for Heathrow expansion get the go-ahead from the PM, there is arguably no way back for the Uxbridge and South Ruislip MP who has spent a large chunk of his political career campaigning against both issues. Earlier this week, Johnson’s father Stanley declared on BBC Radio 4’s Today programme that his son’s decision to back back British exit from the European Union may be “career ending”. A Europeanist campaigner, Johnson snr said: “I can’t think of any more career ending move to do what he did yesterday,” he said. What he might have said is that Boris has actually made two very career ending ‘moves’. One of the issues to skirt the public’s attention is that a decision on Heathrow expansion is also due this summer. Transport Secretary Patrick McLoughlin has already laid the ground for David Cameron to abandon his 2009 “no ifs, no buts” promise to block the building of a third runway at London’s Heathrow Airport. Not only did Johnson oppose plans for Heathrow expansion, but he also developed very costly plans for an alternative Thames Estuary airport, which failed to even make the Airports Commission’s shortlist of options for providing new airport capacity by 2030. 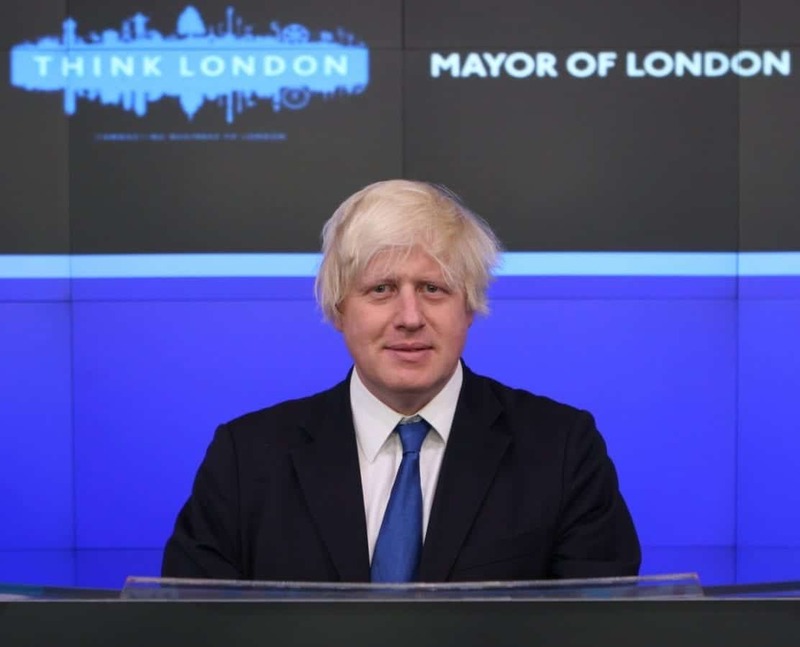 A second blow, one feels, may be a blow too far for London’s outgoing mayor. Previous PostWill the £30 per week cut to disability benefits help people into work?